Taking cue from the aggressive bidding by SunEdision, the government is now targeting to bring down the solar power tariff further to Rs 4 a unit, says Power Minister Piyush Goyal. 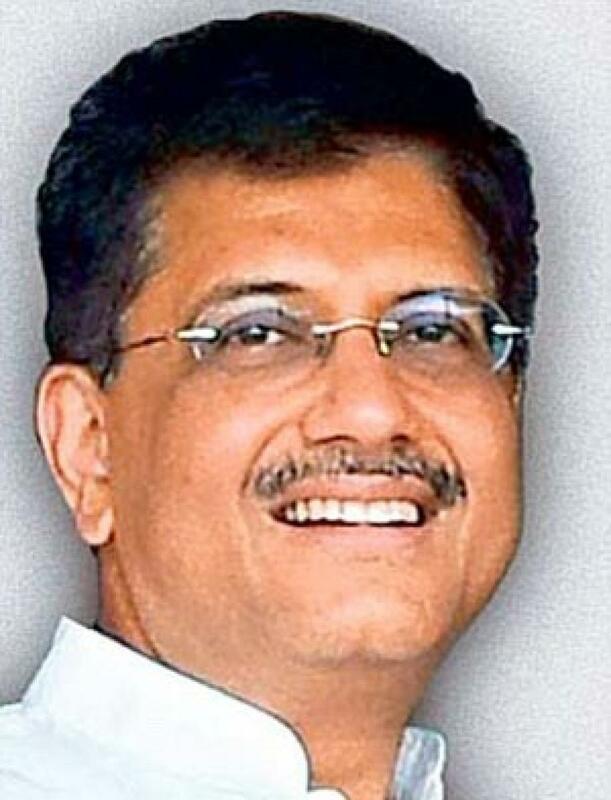 New Delhi : Taking cue from the aggressive bidding by SunEdision, the government is now targeting to bring down the solar power tariff further to Rs 4 a unit, says Power Minister Piyush Goyal. Solar power tariffs was reduced to all-time low of Rs 4.63 per kWhr following aggressive bidding by US-based SunEdison, the world's biggest developer of renewable-energy power plants, in the auction for 500 MW projects in Andhra Pradesh that was held this week. "My target (solar tariff) is Rs 4 (per unit). It is an ambitious target," Minister for Power, Coal and Renewable Energy Piyush Goyal told reporters here on the sidelines of unveiling of 'Looking beyond horizon-Roadmap for opening of 36 projects in 36 months' by Western Coalfields Ltd. The minister further said that the Cabinet will take a call on the coal linkage policy for non-regulated sector, power and fertiliser industries. "Serious discussions with regard to the linkages are underway. In the coming days I think in non-regulated sector and power and fertiliser sector…The cabinet will take a call on the linkage policy. We are having discussions with all the stakeholders," the minister said. On the proposed policy on underground coal gasification he said that it is progressing very well.